German maker cooperating with investigators. Daimler's claims that its new diesel engine would be able to meet all emissions regulations turned out to be false. Investigators in the United States are still probing whether Daimler AG cheated on U.S. diesel emissions tests. The investigations apparently follow the lawsuits filed in 2016 by a number of customers, claiming their cars had software made to fool emission tests. The software is similar to Volkswagen’s, according to the German newspaper Bild am Sonntag. 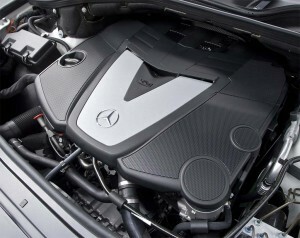 Mercedes-Benz, Daimler’s principal automotive subsidiary, no longer sells cars powered by diesel engines and has no plans to return diesel-powered vehicles to the U.S. market, senior company executives told TheDetroitBureau.com last month. Nevertheless, the paper reported that U.S. authorities investigating Mercedes have found that older models equipped with diesel engines were equipped with illegal software to help them pass stringent emission tests. 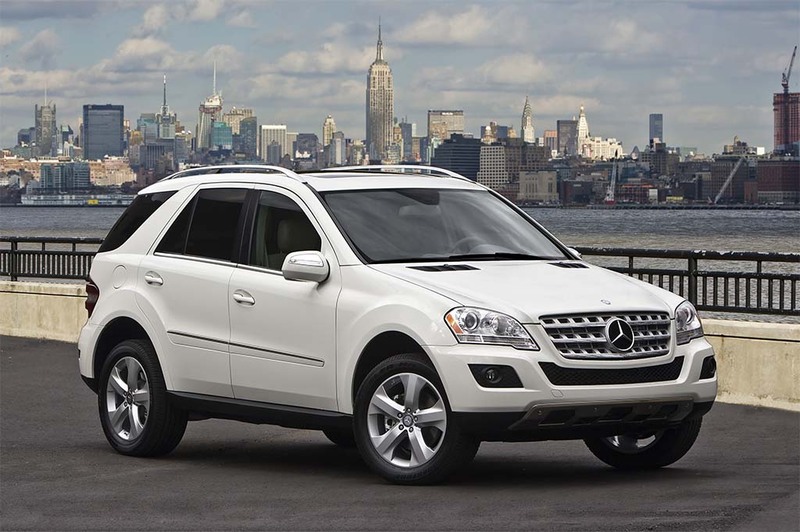 Mercedes decided not to offer diesel models, like this ML320 BlueTec, in the U.S. for 2017. The confidential documents, cited by Bild am Sonntag, said Daimler’s employees doubted their vehicles would be able meet US standards even before Volkswagen’s became public. 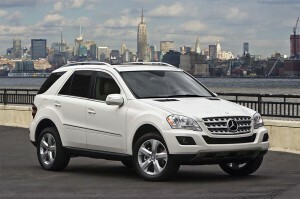 Daimler’s own tests found that some Mercedes models emit ten times the country’s nitrogen oxide limit. Daimler reportedly then, like Volkswagen, developed software with several functions to be able to trick U.S. regulators. One called “Bit 15″ was designed to switch off emissions cleaning after 16 miles of driving, while another called “Slipguard” can detect if the car is being tested based on speed and acceleration. Bild am Sonntag said it found emails from Daimler engineers questioning whether those functions were legal. Earlier this month, German magazine Der Spiegel also reported that officials in Daimler’s native country will recall Mercedes-Benz Vito vans next week. The magazine said authorities believe the vans (and other Daimler vehicles) are equipped with an illegal defeat device that can control the amount of AdBlue used in the engines. AdBlue is a fluid that can break down nitrogen oxide, which forms smog and acid rain. Both these reports come on the heels of the revelation that auto industry titans Volkswagen, BMW and Daimler funded a study that tested the effects of gas nitrogen dioxide on humans and monkeys. This entry was posted on Tuesday, February 20th, 2018 at and is filed under Automakers, Automobiles, Business, Environment, Luxury Vehicles, Mercedes. You can follow any responses to this entry through the RSS 2.0 feed. Both comments and pings are currently closed.